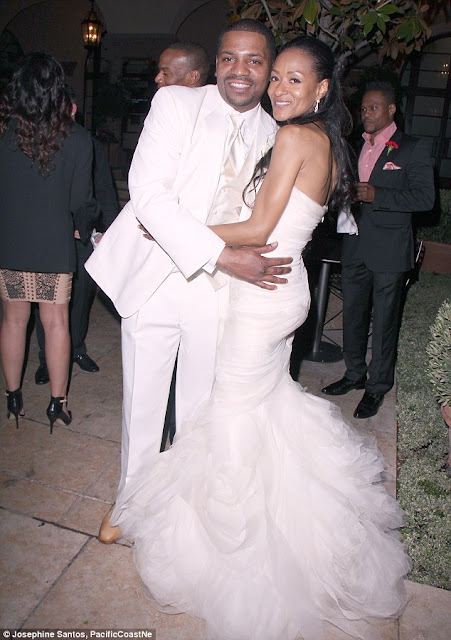 CONGRATULATIONS - Mekhi Phifer is a married man! 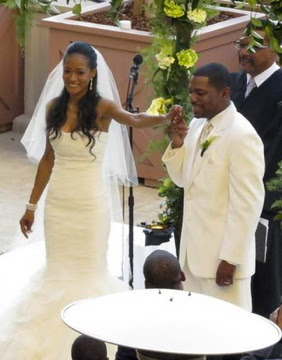 (NewzzCafe) The actor Mekhi Phifer, best known for playing Dr. Greg Pratt on ER, said “I do” to Reshelet Barnes on Saturday in Beverly Hills, Calif., at the Montage Hotel. 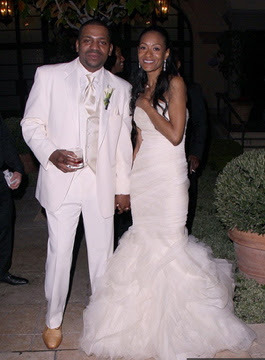 The couple made it official on an outdoor terrace in front of 100 family and friends, including Mekhi’s son. 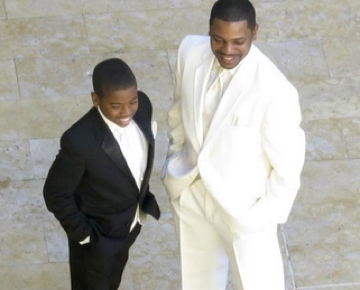 Mehki was welcomed by friends waving as he walked in to Stevie Wonder’s “Ribbon in the Sky,” donning a white suit as he made his way to the front. The ceremony lasted a sweet 15 minutes as they exchanged rings and participated in a sand ceremony beneath an altar of yellow flowers. The union ended with a standing ovation from the crowd.